I'll be posting more pictures and information in the next few days. Here's how it works, Using the play and charge kit, which utalizes a 2.4V rechargeable battery pack, the LEDs will not be powered - due to the fact that the pack plugs into different pins then the other pack which houses batteries. When you plug in the double a battery pack the batteries make connections with the coils at the bottem of the base in the back of the controller, this is where the leds are wired and so will be illuminated. The benefit to this type of installation is that there is no need for a switch and no drilling or modifying of the controller case itself. Appears to be a completly stock controller from the outside. The Leds will only light using the AA battery pack and since I bought the fantasy controller case, I have a smoke green pack for my AAs. 3V source, 2.4V 5000mcd yellow LEDs, 10ohm 1/4watt resistor, and some 22 gauge wire (smallest at ratshack). Your best bet would be to use a higher gauge wire such as 24 or 26 if you can find it online. I will be posting more detailed instructions when I open the controller back up to adjust the placement of the leds and wires. I'm glad we could help you out! 22 gauge is still pretty small. I actually went to Radio Shack today, and one of the things I got was the 22 gauge wire they sell in a spool, because the 7 dollars they wanted for premade breadboard jumpers is just outrageous! I know now why I don't frequent them. Not to go off on a tangent, but I went to the "loose component" electronics store I usually frequent on Monday, and spent 35 dollars for TONS of components. Today, I got some wire, 3 1/8" Mono jacks, 6 matching plugs, and I spent 21 dollars! Good grief, heh. 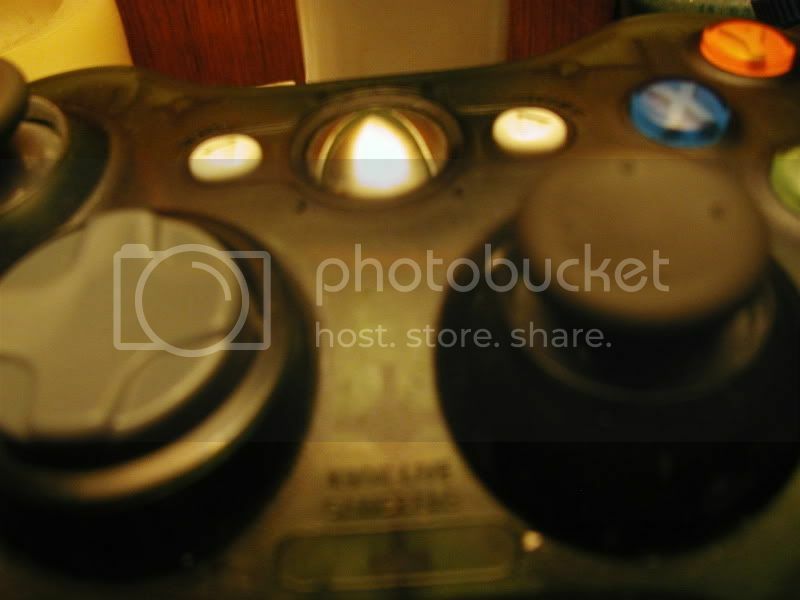 LINK : This is the xbox 360 official forum and I've posted some of the same pics here. I just want you guys so see how some of the people on this forum have reacted to the posts I've made there. 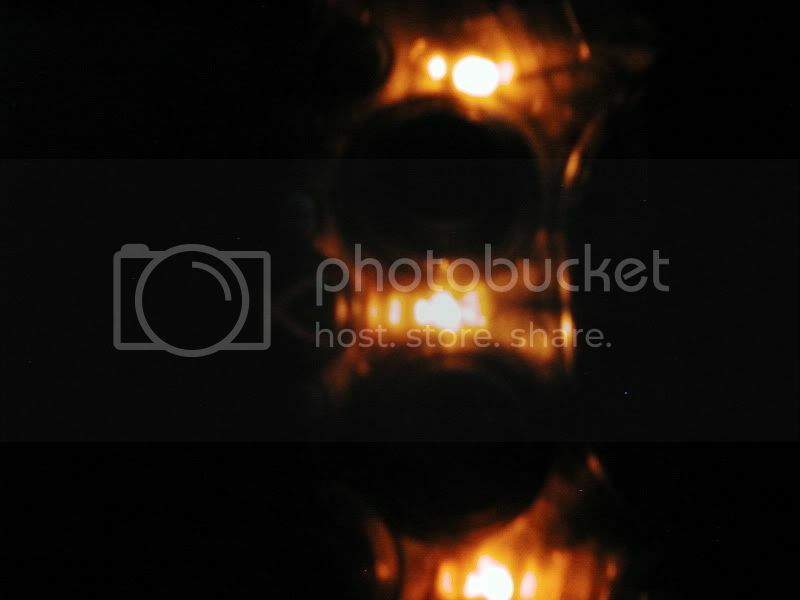 Do me a favor if you visit the link, leave some positive feedback. Looks like a lot of these people have too much free time on thier hands. 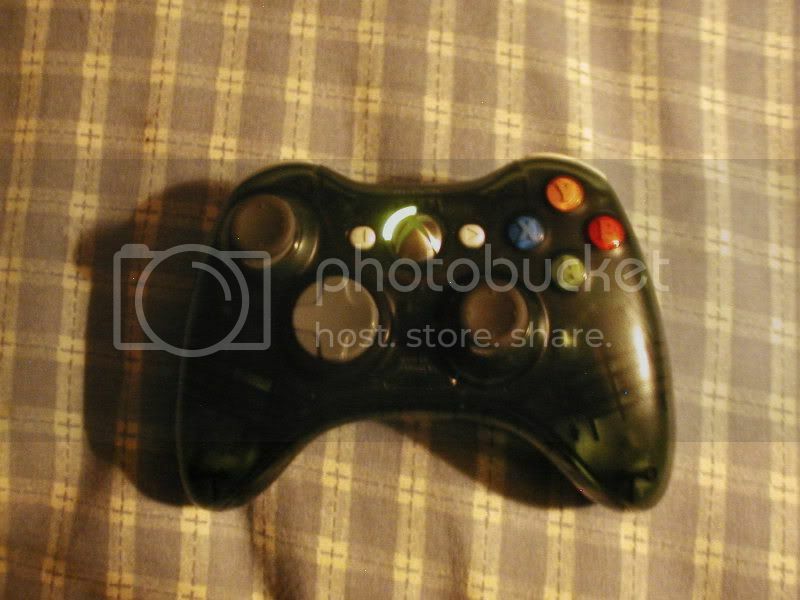 If you are interested in having your controller moded, contact me via email at: precisewitem@aol.com and I will set something up through ebay / paypal. You can either have me purchase a controller and case for you , or send me your controller and see through case from decalgirl.com (wired or wireless) and I will have it back to you in under two weeks (1 week for mod, 1 for shipping). Shipping both ways will be included in the price of the auction. 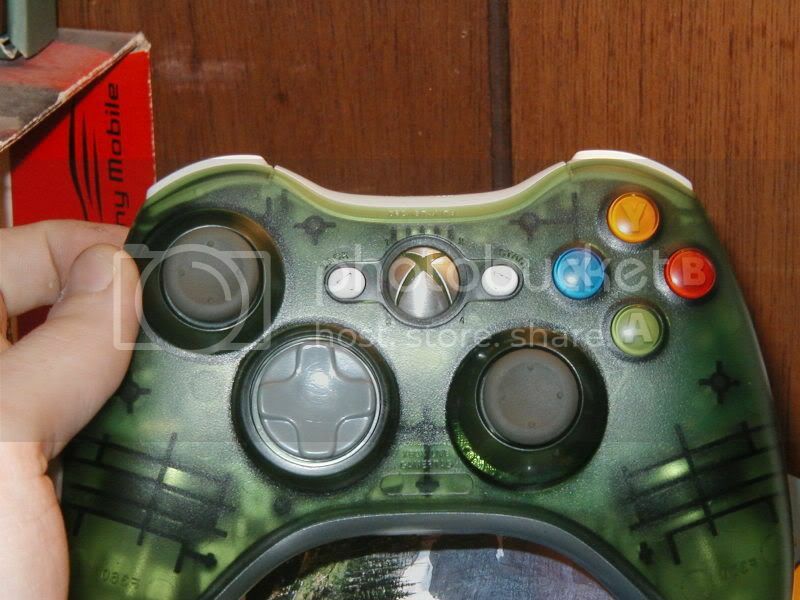 This mod will void the manufacturers 30 day warranty as you have to remove the sticker to open the controller case. If you have a store warranty on the hardware components of your system, the store warranty will also be void by removing the sticker and opening the case. If this is a problem (like if you have a 3 year warranty from your store on all the hardware components), you may want to purchase a new controller for this mod. 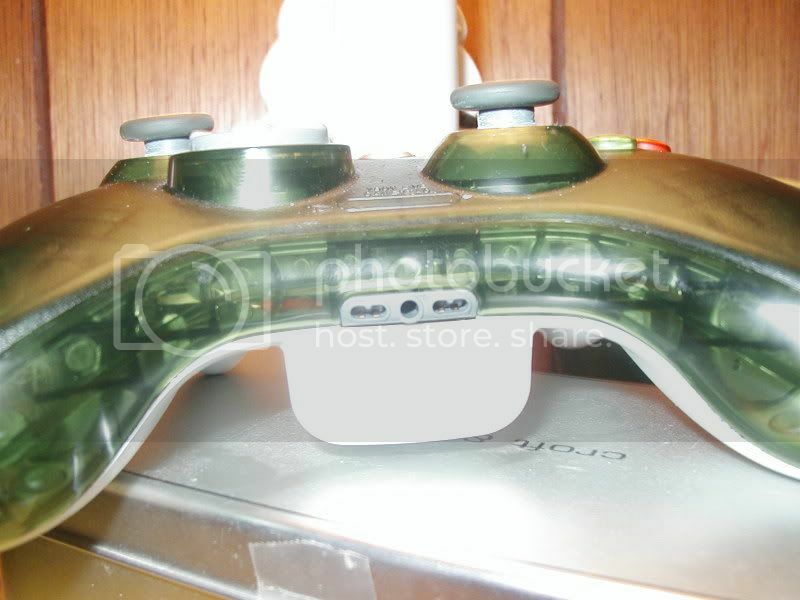 The controller cases that are currently available for purchase come in 5 different colors: smoke green. clear, dark red, blue, and orange. 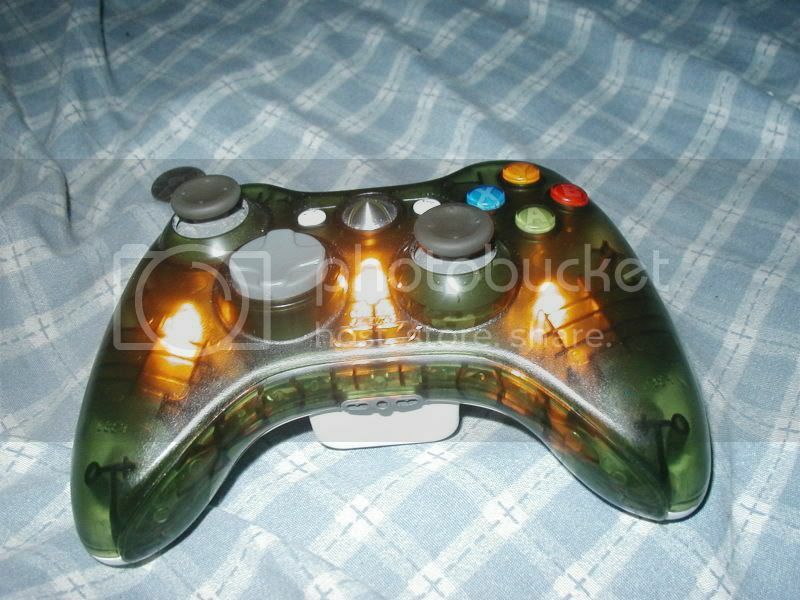 You can get yours at decalgirl.com under "controller shells". Due to power restrictions within the controller the only colors that are currently available for the LEDS are yellow, red, and blue. The LED circuit remains solder free from the controller with my method and can easily be removed as there is no desoldering involved. In order for the LEDS to be illuminated you must use the AA battery pack that comes with the controller or the one that comes with the controller shell. 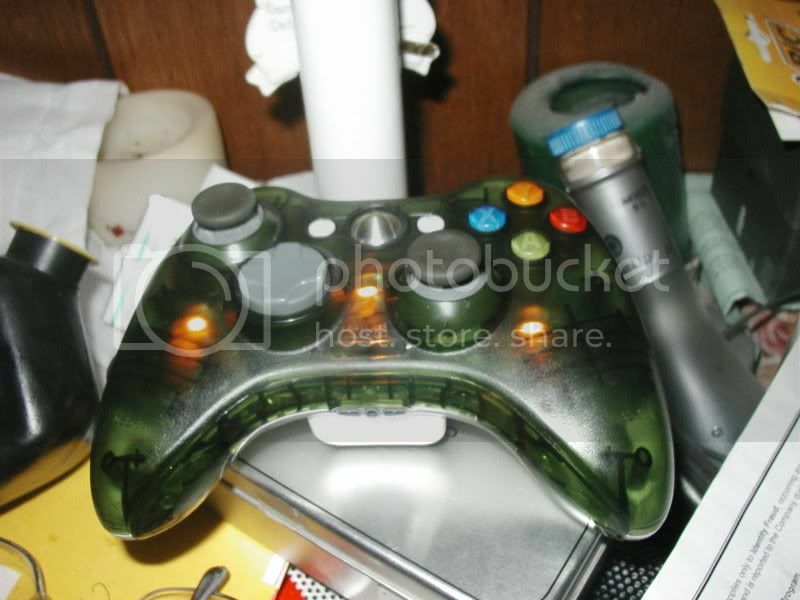 While using the AA battery pack the controller functions normaly with the LEDS illuminated. 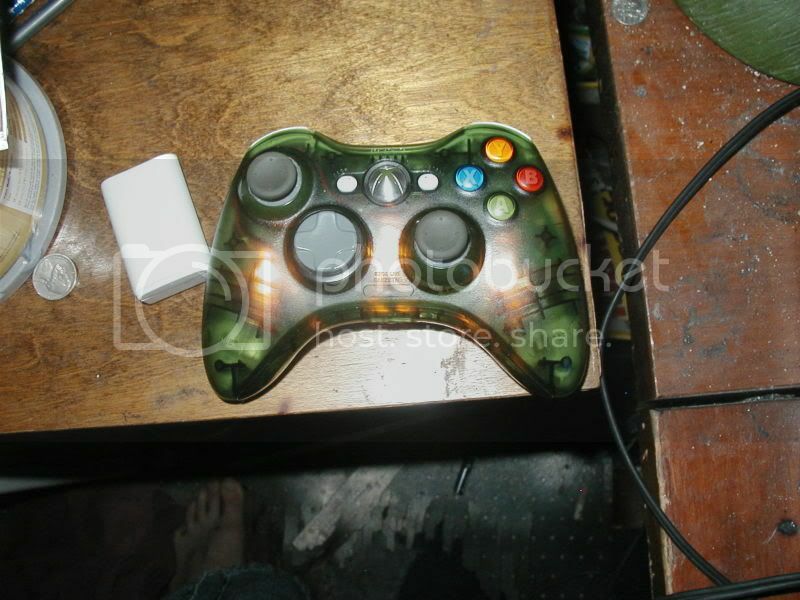 While using the play and charge battery pack the controller functions normaly without the LEDS. This is sort of a makeshift switching mechanism that allows the installation of the circuit without modification of the controller shell for a switch. Here's some more pictures to further intice your interests. 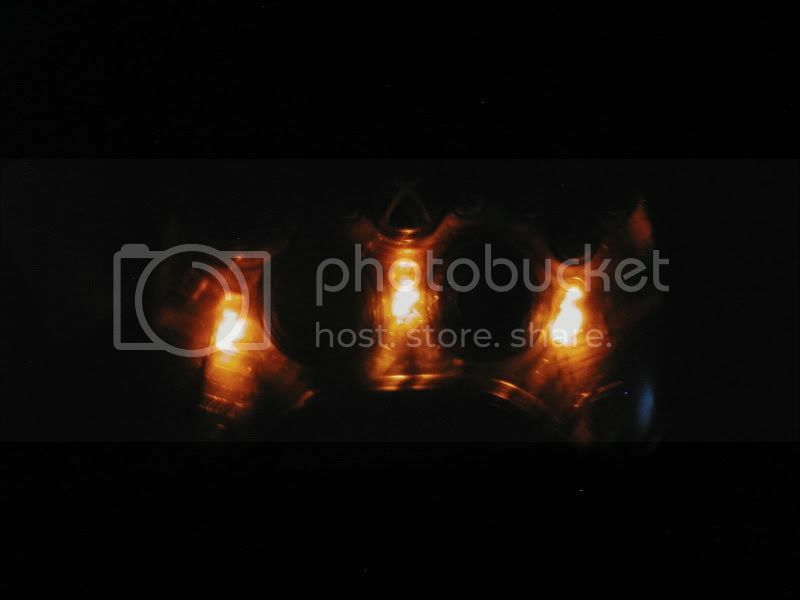 Keep in mind the actual effect of the LEDS is much greater than the pictures can display. 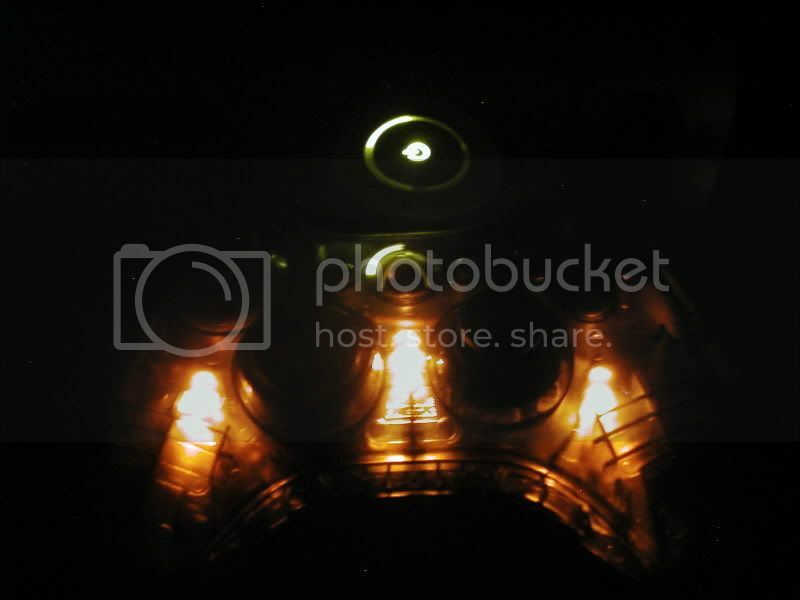 The intensity of the light may vary slightly with different color LEDS. Hey guys, I know this is kinda off topic, but here's a link to my music page. I get a lot of hits on this page but no feedback, so feedback at the messageboard would be much appretiated. There's about 50 songs on this page that me and my best friend have created. Hope you enjoy these tracks, most of them are instrumentals in the hip-hop / rap genre. There are some full tracks in there though. Hope you guys enjoy these. My newest stuff is at the top, full tracks are in the middle, and older stuff is at the bottom. Check it out.